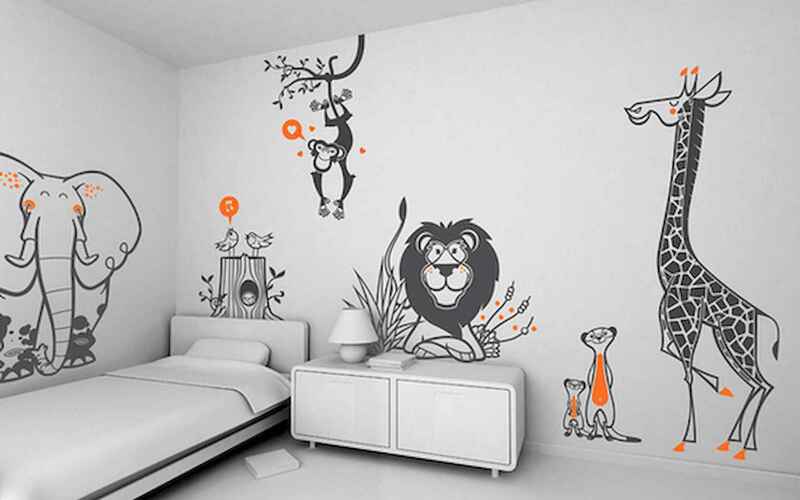 Create a fun and exciting room for your kids to play and grow in with our fantastic kids range. With beds perfect for toddlers to teens and storage solutions to inspire a tidy room, it’s easy to create a coordinated look or mix and match for a style as unique as they are. There’s space to let him play unrestricted, with stylish storage boxes to tidy away any clutter afterwards. It’s also a room that can easily grow with him for years to come.